Count 'em. One hundred million books. Dolly Parton is many things. She can sing with the voice of Heaven’s sweetest angel. 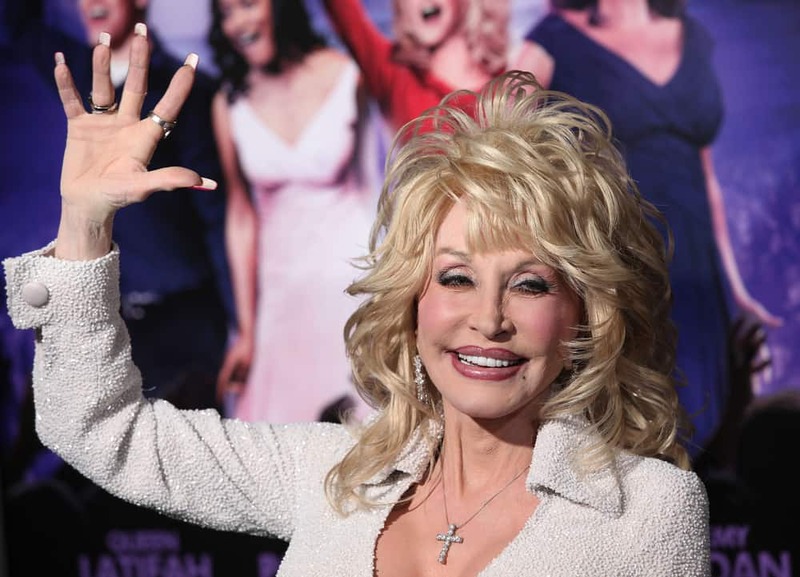 She can navigate the contours of the human heart through her masterful songwriting, with hits that run from “Jolene” to “I Will Always Love You.” She runs Dollywood, a themepark near her childhood home in which the theme is herself. She’s the most decorated female country performer of all time, by a comfortable margin. But to millions of children, Dolly Parton is the “book lady” and this week, she celebrates giving away 100 million books to children in need. It’s all part of her Dolly Parton’s Imagination Library, a venture that started in the 80s and continues to this day. The Library sends a book a month to an enrolled child from the time of their birth until they turn five years old, meaning these kids enter kindergarten with a sizable private library on their hands. Parton’s a big philanthropist. In 2016, when her home state of Tennessee was being torn apart by wildfires, she donated a thousand dollars a month to each homeless family for five months, and then gave them each another $5,000. She is a great American and the country is fortunate to have her. Check Out the New Johnnyswim Song Featuring…Michael McDonald? !